Things are warming up nicely for the Autumn with a Red-necked Stint, a Wilson's Phalarope and a Buff Breasted Sandpiper in Wexford in the past days, a Black Tern in Sandymount not to mention the wonderful seabirds off the west coast. ( check with Bins for the latest and to to see if they are still around). 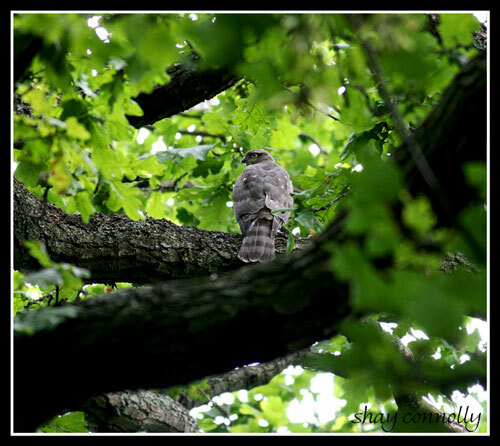 Now the Mystery bird below!! 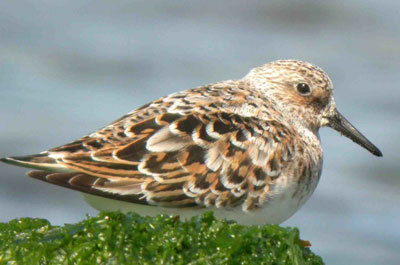 We know waders can be difficult : 90% of people who responded got it wrong including the Editor of this website!!! This means that you need to join us on the Tolka Branch outings this Autumn to hone your skills!! We look forward to seeing you. Eric will give the answer in the next few days! 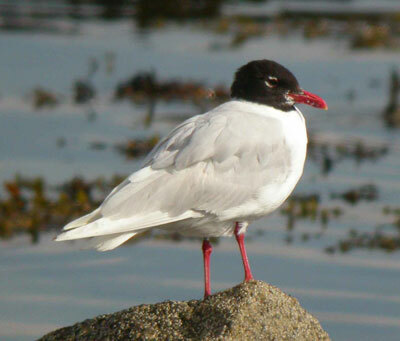 At Sandycove at lunchtime today there were 66 Mediterranean Gulls present.HD This is the highest number ever reported to us. Over 9000 Terns are roosting on Sandymount Strand these evenings.OM Its a spectacular sight to see such large numbers of birds coming in to roost in a short time frame. Dont miss the show!. 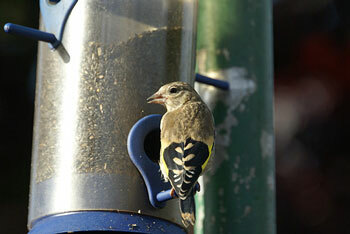 Sean Geraty sent us this photo above of a young Goldfinch. 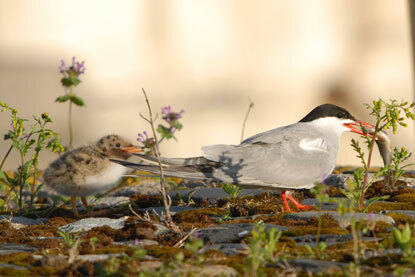 On the right are the bird's parents which Sean sent us in March. 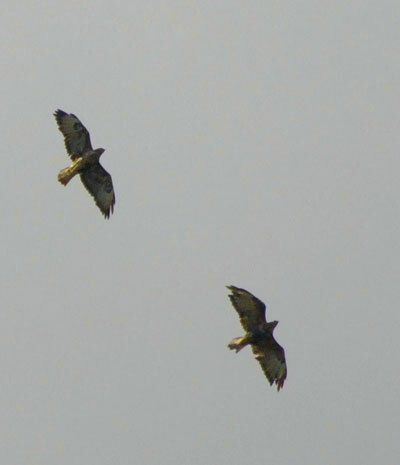 This is a tricky time of year with lots of juvenile birds around perplexing many of us!! 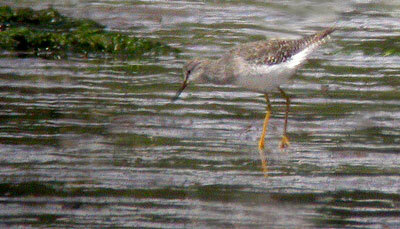 A Lesser Yellowlegs was found by Paul Kelly at Rogerstown today. 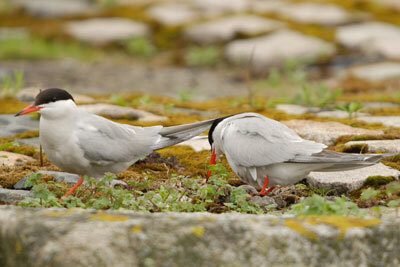 It was an excellent find as the bird was roosting with the Redshanks. It was later seen on the outer estuary at low tide. 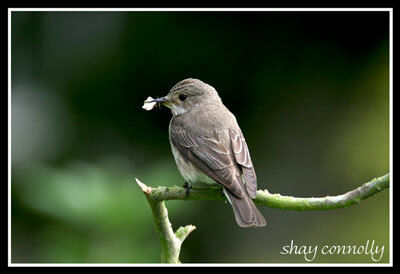 It is a 1st summer bird...is it the Broad Lough bird moved north? 4 Storm Petrels feeding offshore at Bremore, Balbriggan this evening on a mirror-like sea. AK This was a valuable opportunity to see these fabulous birds that seem to "walk on water" so close to the capital city. If you haven't seen them before just take a look at http://www.birdsireland.com/pages/rare_bird_news/2007/july_photos.html where you will see the Storm Petrels " walking on water " in Nimmos Pier in Galway. They were also seen inshore at the harbour at Quilty, Co Clare earlier this week.LB All this bad weather has brought some really good birds inshore so stop giving out about the weather!!! Get your skates on this weekend if you have not seen a Pacific Golden Plover. 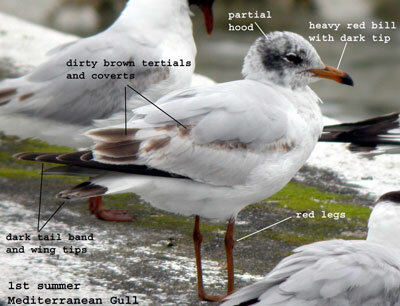 Eric had one of these dead cool birds in Wexford on Wednesday 11 July. They don't appear every year - or even every seven years !! Check BINs for updates. 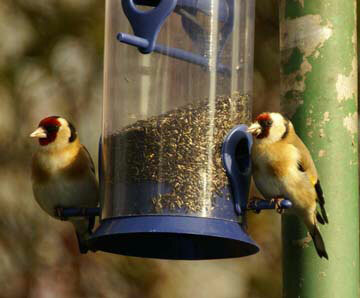 Thanks to all those who emailed us with the correct ID. You are all far too clever!! In case anyone is still in guessing mode Eric has helpfully annotated the features.